You’re definitely social and have an open, welcoming personality if you you sleep on your stomach with hands tucked under your pillow. However, you can also be overly sensitive in some situations. 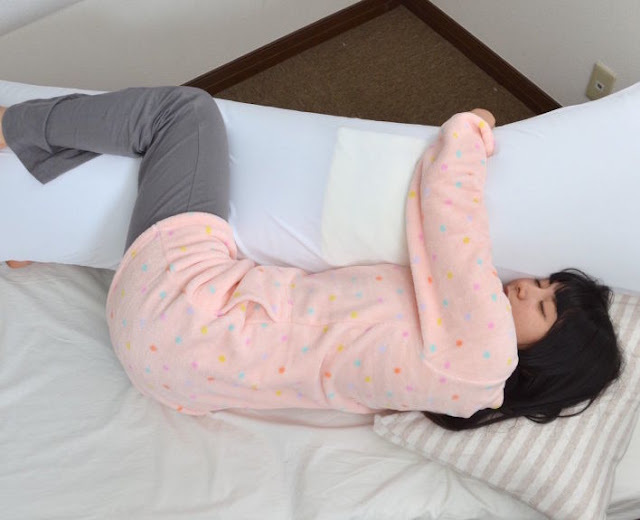 You’re very trusting if you sleep and hug your pillow. But there are times your a bit TOO open with others. You’re the most reliable and trustworthy to friends. Sleeping like a stiff board means your quiet and reserved. You think highly of yourself, which isn’t bad. Your not afraid to turn it up though! You’re a calm, laid-back person. Also very trusting of other people…sometimes a little too trusting. If you snore, your probably irritable alot. Maybe because you’re not sleeping well. People who snore tend to get less sleep.